Arrive at Delhi. Proceed from Delhi to Ramnagar. Overnight stay. 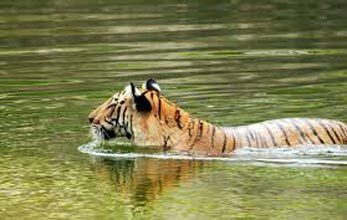 Enjoy early morning sightseeing at Jim Corbett National Park by jeep safari and stay at Nainital. 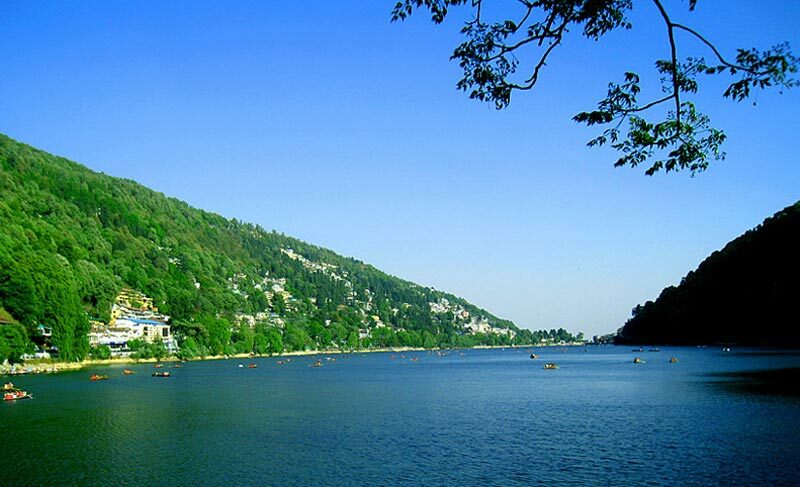 Proceed for sightseeing at Saat Tal, Bhimtal, Naukuchia Tal, Naina Lake, Naini devi Temple Rope View point and China peak in Nainital. Overnight stay. 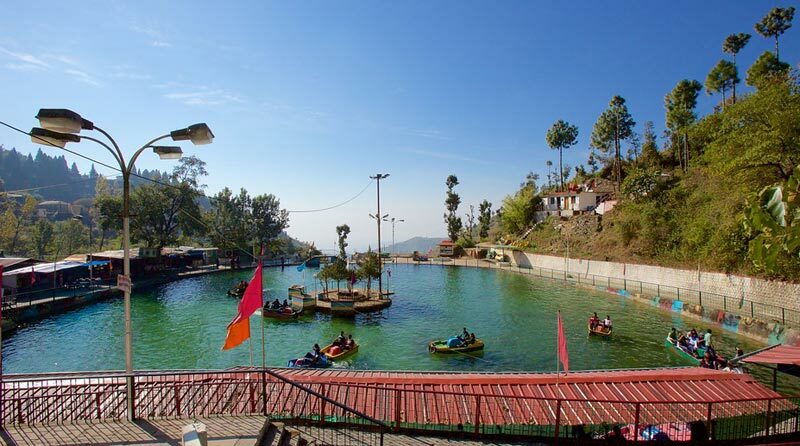 Sightseeing and night stay at Nainital. Proceed to Kausani Via Almora. 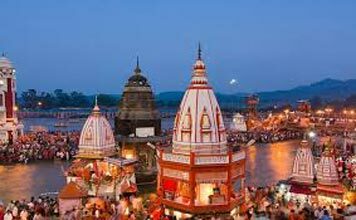 Enjoy the natural beauty at Almora and visit Kaichi Temple on the route. Night stay at Kausani. Enjoy the Sunrise view at Kausani, have breakfast and proceed to Kathgodam via Ranikhet. Visit Kalika Temple, Golf ground and Memorial of Shahid Major Somnath Sharma of the Kumaon regiment, on the route towards Kathgodam. Travel from Kathgodam to Dehradun by train at night. Arrive at Dehradun in the morning and proceed for Mussorie. 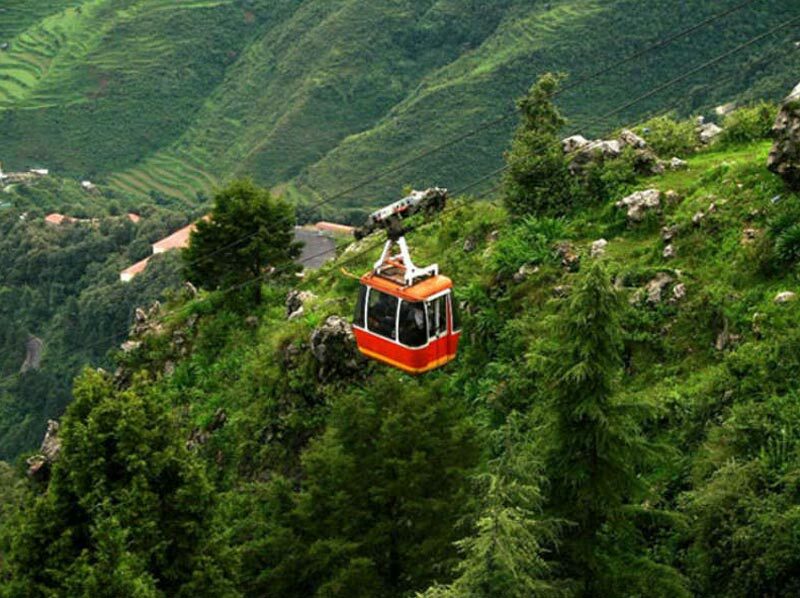 In the afternoon, enjoy sightseeing at Mussorie. Overnight stay. 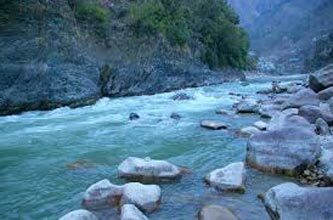 Visit Ram Jhula, Laxman Jhula and Geeta Bhavan at Rishikesh on the route from Mussorie to Haridwar. At Haridwar visit Pawan Dham and Har ki Pauri. 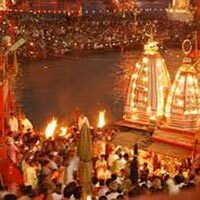 Night stay at Haridwar. 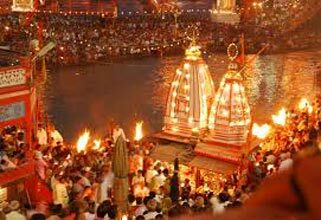 Depart for Delhi from Haridwar. Return journey towards Mumbai from Delhi by train.